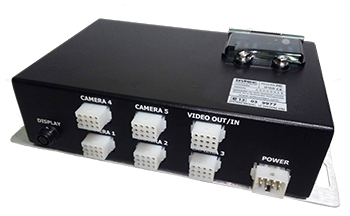 INTEC’s CVS500M Multi Camera Controllers have been designed to meet the challenges of today’s installation requirements. With heavy duty injection cast aluminum alloy cases and stainless steel mounting plates. The CVS500M, when combined with a CVD series display, is backwards compatible and can replace most CVM Series monitors.